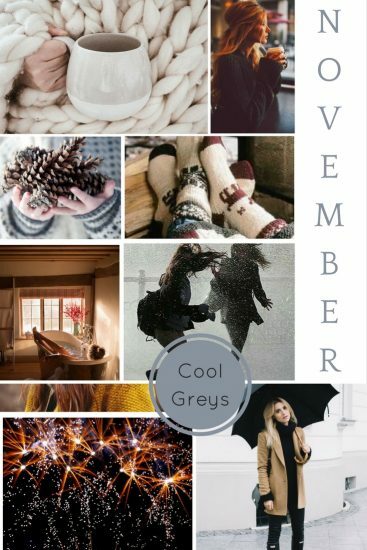 November is here! This month is the start of, dare I say it, the lead up to Christmas. It’s hard to believe how time has flown by this year. For us, November is the time of Bonfire night. We love the firework displays, the smell of smoke and roasting chestnuts and the glitter of sparklers. Is there anything more autumnal? It’s also the time of rainy days and chillier nights, of having to get the thicker bedding out and the need to add a cosy blanket or two around the home. We say goodbye to icy drinks, t-shirts and jeans and replace them with steaming mugs, thick jumpers and winter coats. There’s a nip in the air and when the shops start putting up their Christmas decorations and playing the occasional Christmas jingle we can’t help but feel that there is a little hint of the magic that is to come.